More elegance and aggressiveness will be coming to Range Rover at the end of the year. The new Range Rover Vogue made a bit of a splash in the auto world when it was first unveiled, and has showcased the new design language and direction the British brand is heading towards. It’s clean, modern, and classy but equipped with the legendary Land Rover/Range Rover pedigree that’s made it famous. Now, the team at A Kahn Design is giving us a glimpse of what we can expect with the new Range Rover Vogue by teasing us with four pictures of the upcoming RS600. The new Range Rover RS600 by A Kahn Design will consist of a 16-piece wide wheel arch kit that adds a commanding presence and custom-tailored style to the luxury SUV. The entire kit is made from state-of-the-art composites ensuring maximum quality and a precise fit. The Range Rover RS600 features extended front and rear wheel arches with front and rear vents, and sump guard detailing. Up front is a new injection-molded ABS front grille that features four painted areas that can be given any custom color. The other detail that A Kahn Design teased us with was the fact that the new Range Rover upgrade program will feature RS600 wheels with their wide and intricate five-spoke design. As with all of the models created by the team at A Kahn Design, expect the new Range Rover RS600 to feature a full custom-tailored interior with a wide range of colors, trim packages, and accessories. The new Range Rover RS600 by A Kahn Design will make its official debut in late 2013. 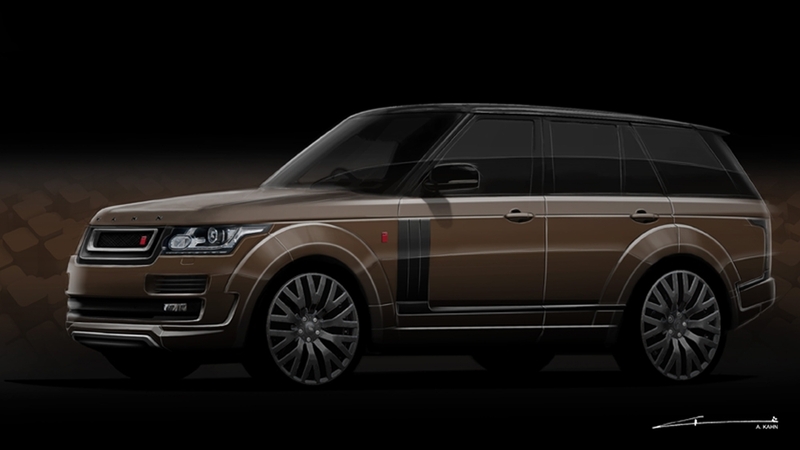 The British brand is also working on a Black Label Edition of the Range Rover Vogue that will be unveiled in 2014. 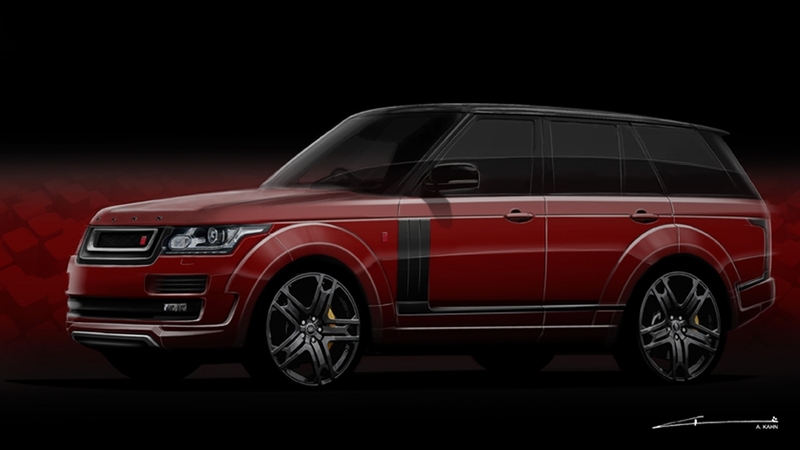 Are you excited to see the new Range Rover RS600 by A Kahn Design?